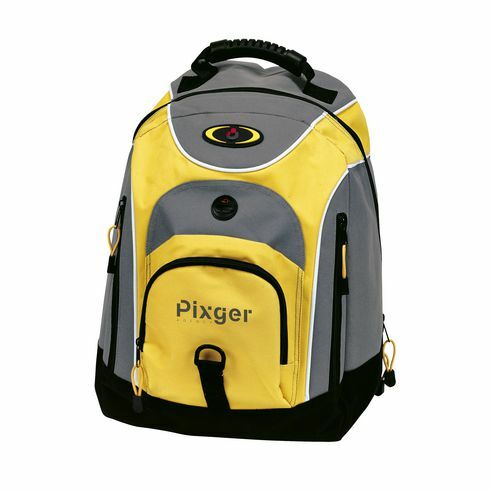 Tough, polyester backpack, in a range of sporty colour combinations. With ~ roomy main compartment ~ front pocket ~ zipped pockets on both sides ~ padded back ~ adjustable, padded shoulder straps ~ top handle with rubber grip ~ special opening for your earphones. In accordance with the REACH regulation, we note that this article contains DEHP.